Congratulations to Ellarose Wood on her amazing achievement of receiving 4 offers from 6 auditions: Emil Dale Academy, M.A.D.D., Italia Conti Academy & Bird College. 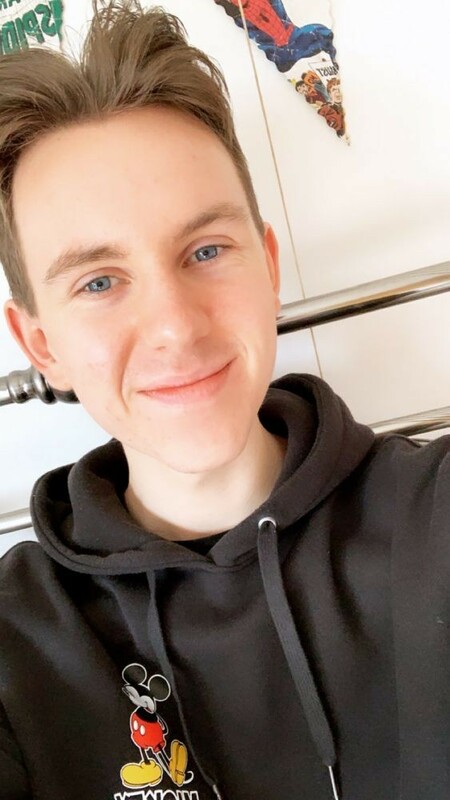 So she's off to Italia Conti in September 2019 to get top training in dance, acting and singing. Her talent, determination and self-belief will place her on the road to a successful career in the most competitive of industries. Congratulations to Isabel Howden-Ferme who has been awarded a music scholarship at St.Peter's School, York, starting in September 2019. 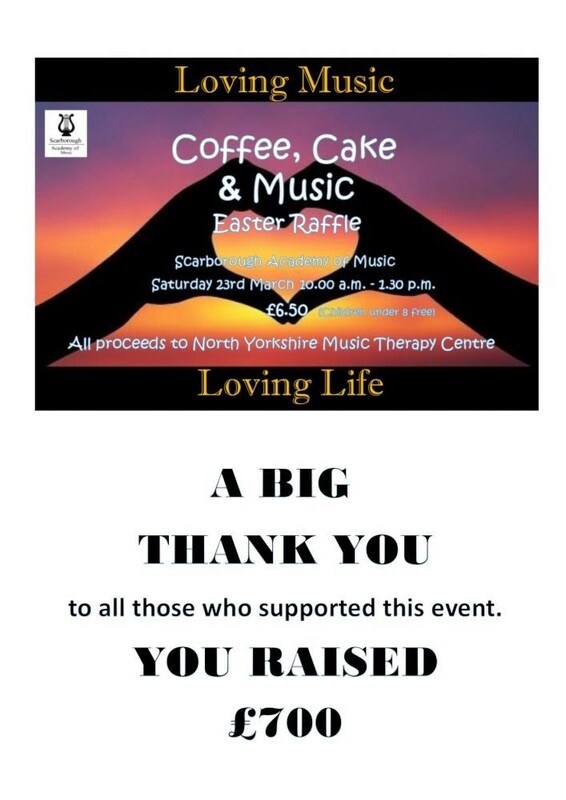 What a wonderful achievement, to be part of arguably the best music department in the North of England. 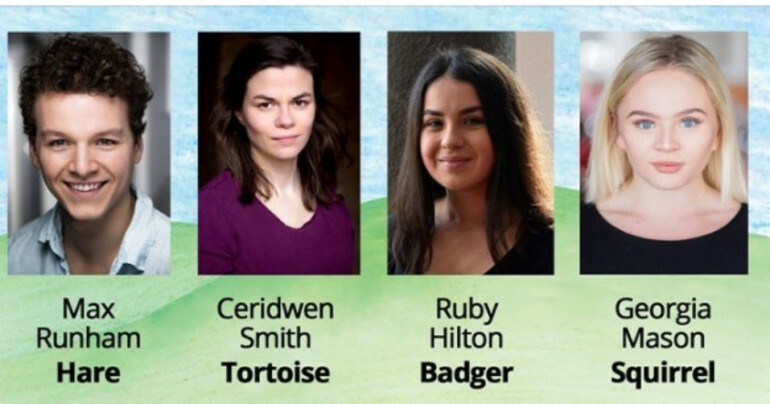 Another outstanding achievement by Academy student, Ruby Hilton, who has been cast as Badger in the SJT's upcoming production of The Hare and the Tortoise. Ruby studies voice and drama at the Academy, as well as Musical Theatre at York College. 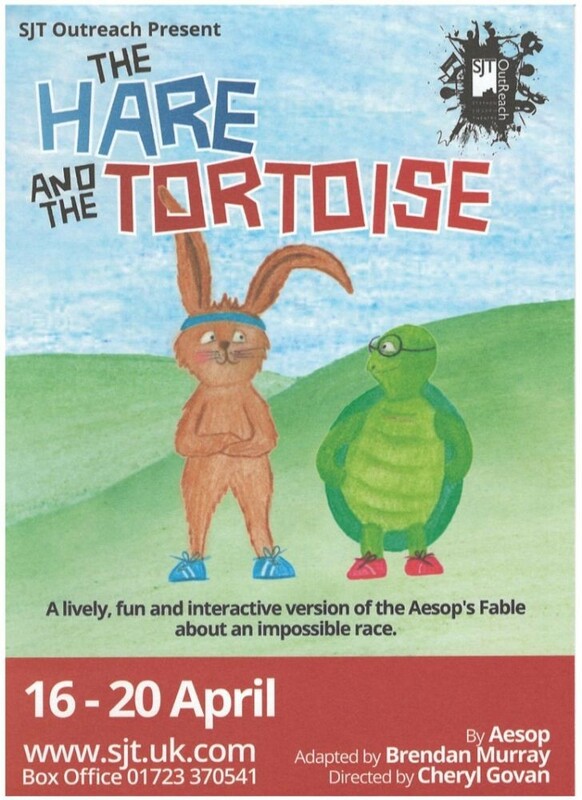 The Hare and the Tortoise runs from 16 - 20 April. A great result just in for Sam McNeill - an offer of a foundation place at L.I.P.A. Scarborough Academy of Music: Performance Matters!